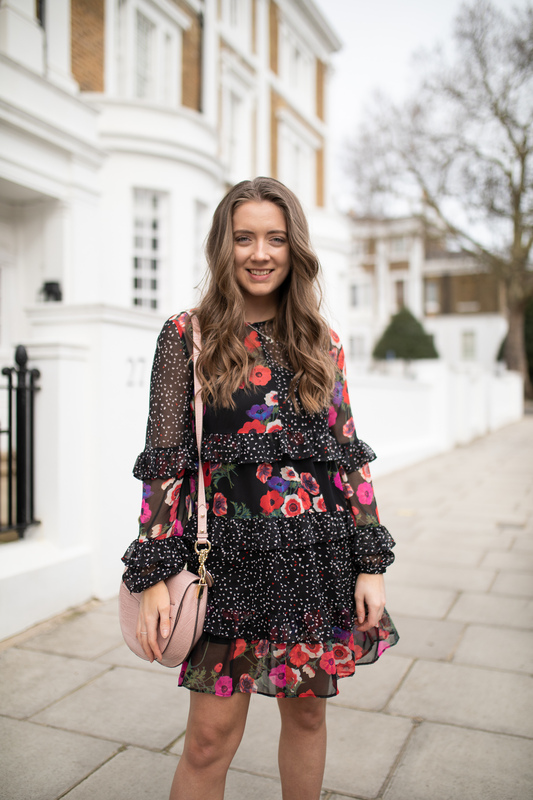 Polka dots, a trend, style and vibe as a whole that will never go out of fashion but are suitably ‘in fashion’ right now. I came across this little number and thought it was so classy and elegant it definitely deserved a spot in my wardrobe (no pun intended). 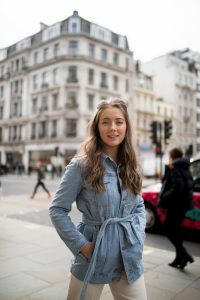 For saying a midi skirt “isn’t my usual type’ when it comes to the skirt scene I was a little apprehensive as to whether it would make it on-to my ‘most worn’ clothing rail and whether it would stay there. But seems as I’m writing a blog post on it we can agree that it did and is sat there as we speak. 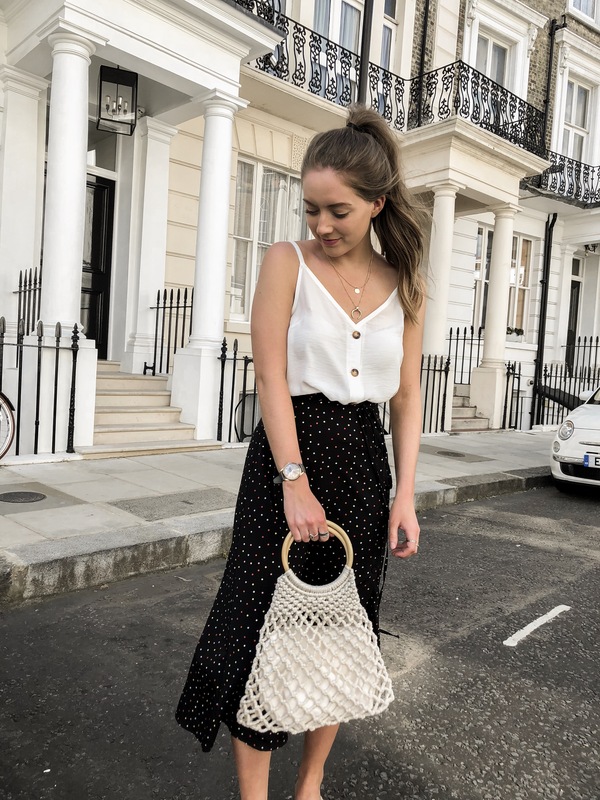 Midi skirts are such a great way of feeling stylish yet comfortable throughout the summer months as they’re just so effortless and weightless to wear, paired with some flat mules and your most loved basic cami you have your self the ultimate summer look.